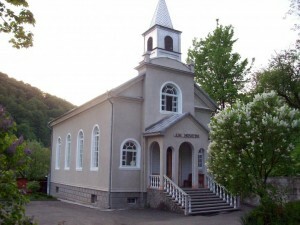 We are glad to greet you at the site of Revival Baptist Church, located in the beautiful Carpathian region Vizhnitsya, Chernivtsy oblast, Ukraine. We invite you to learn more about us and how we are serving our Lord as community of faith. Our vision and prayer as a church is “To know Jesus Christ and to make Him known” everywhere. On this site, you can find information about who we are and what we believe. You’ll also have opportunity to see some pictures of our activities. This website has been visited 167,324 times.